CrimeStoppers pays CASH REWARDS for information leading to the arrest of individuals for felony crimes. 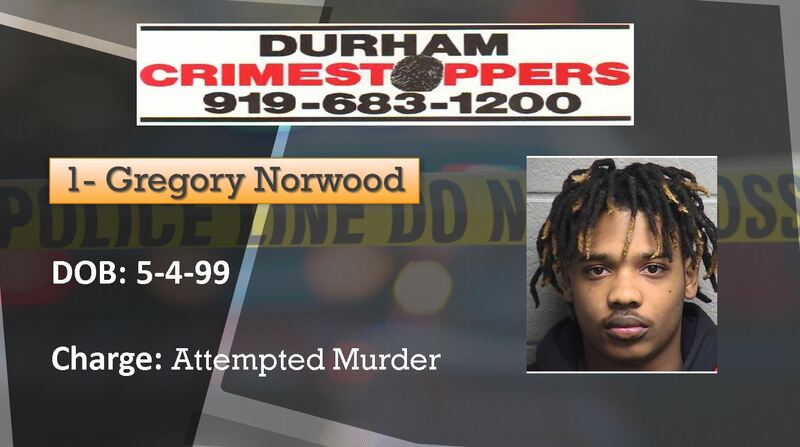 Reward amounts depend on the crime and the type of information provided. 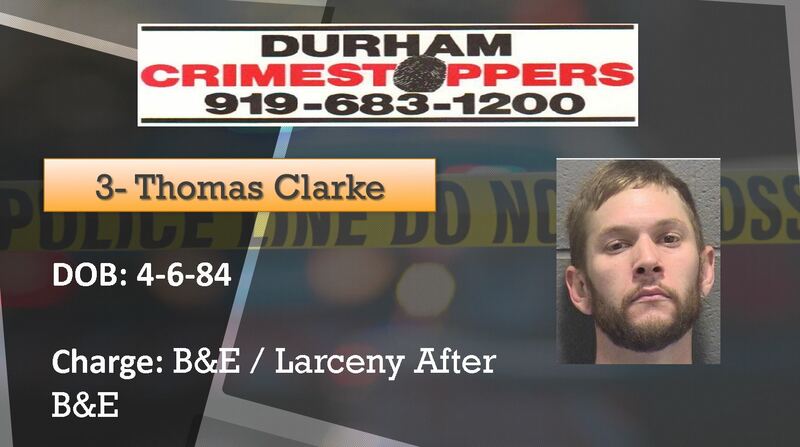 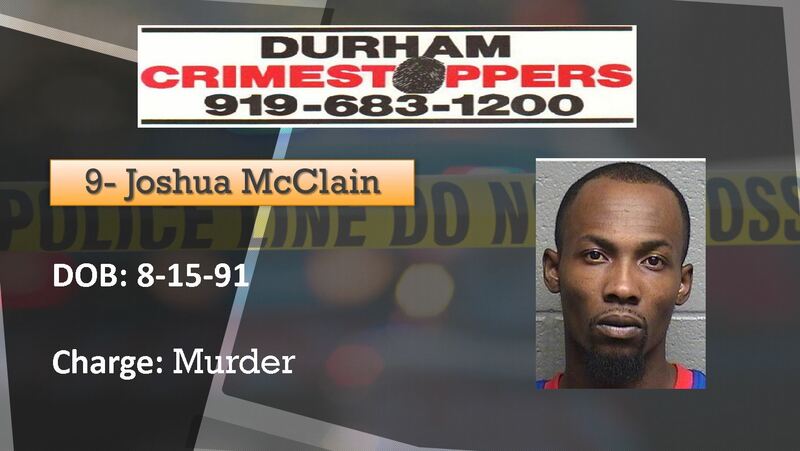 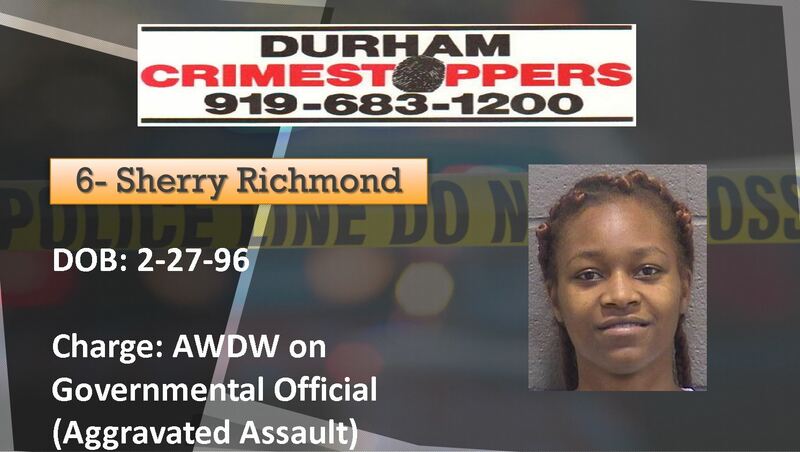 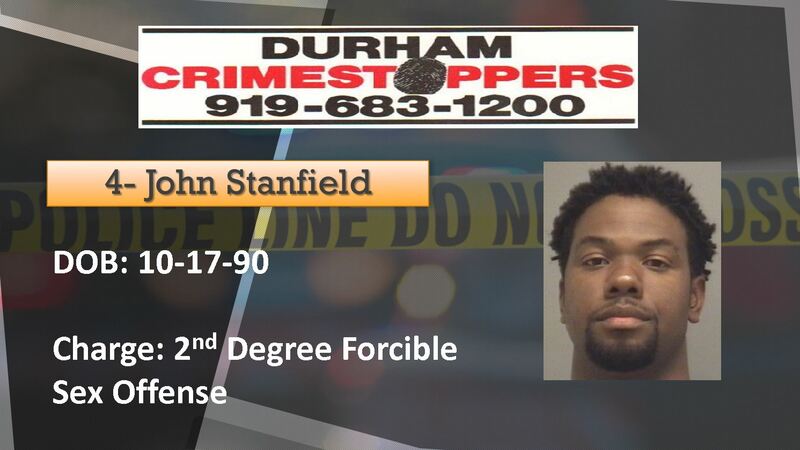 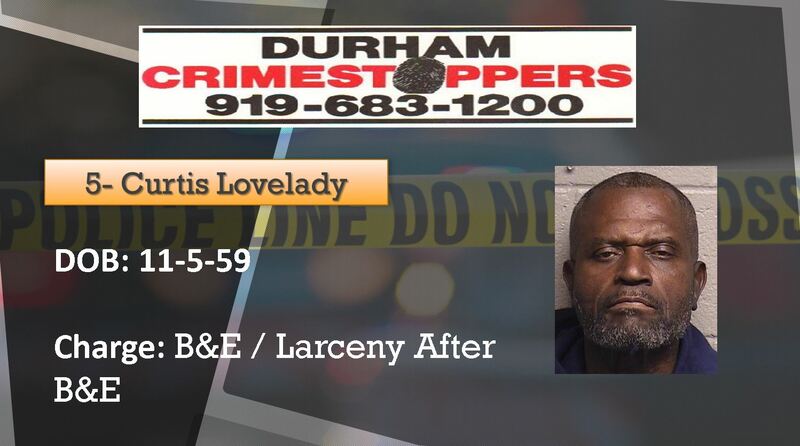 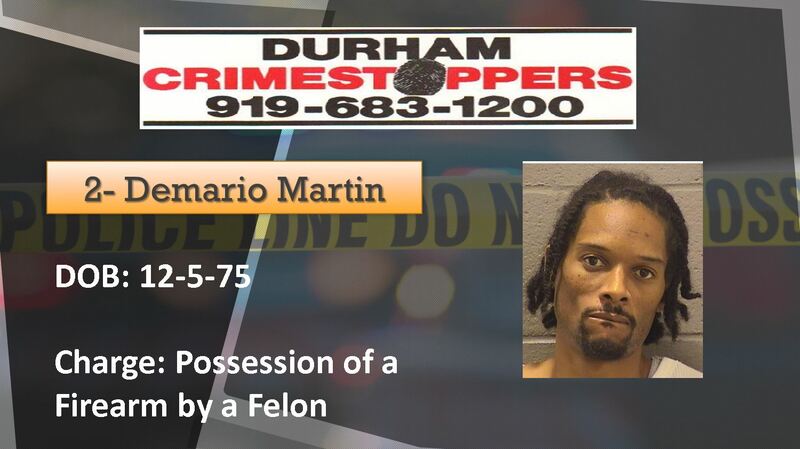 Please view our website for the most up to date information at www.durhamcrimestoppers.org.